Welcome to the University of Washington Family Medicine Interest Group Website. 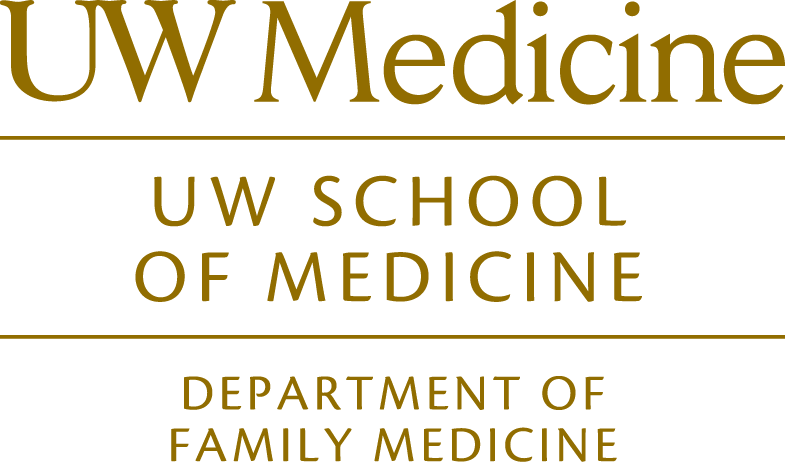 The Family Medicine Interest Group is a medical student led organization that seeks to educate students about the discipline of Family Medicine through educational, social and service learning activities. The Family Medicine Listserv is the best way to stay up-to-date on Family Medicine related activities! You can also check out the Virtual FMIG, which has valuable resources for students interested in Family Medicine. We invite you to explore our website to learn more about the FMIG and what we do, but please don’t hesitate to contact us with any questions you have! UW FMIG at the 2018 AAFP National Conference in Kansas City!